Plaintiffs have filed a class action lawsuit against Lyft in Alameda County, California, claiming violations of state disability laws for the ride-hailing company’s alleged failure to make its services available to wheelchair users in the San Francisco Bay Area. Represented by Disability Rights Advocates (DRA), the plaintiffs claim that Lyft’s current efforts to make rides accessible to wheelchair users are a “sham,” and simply direct them to local paratransit and other services if they are unable to utilize a folding wheelchair. 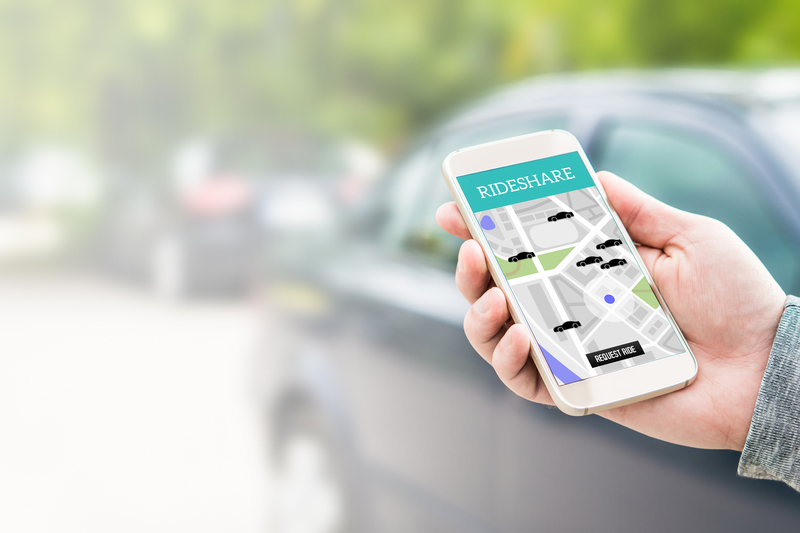 DRA filed the lawsuit on behalf of the Independent Living Resource Center and two individual plaintiffs, and claim that Lyft’s practices directly violate California’s Unruh Civil Rights Act and the California Disabled Persons Act. The lawsuit does not seek money damages, but instead seeks equal access to Lyft’s services for wheelchair users. DRA has filed similar lawsuits against Uber, Lyft’s main competitor in the ride-sharing industry.